Your garage door is one of the most important doors in the entirety of your home. From it’s function to it’s aesthetic appeal, it is important to have it looking and working it’s best. This is what we pride ourselves on here at Garage Door Repair Lakewood CO. We put our customers first and we really strive to ensure that they have a fully functioning and great looking garage door at all times. We offer garage door spring repairs, garage door opener replacement, help in choosing a new garage door, and tips on how to properly maintain your garage door. If you notice your garage door malfunctioning, you are going to want to take steps towards getting it repaired as soon as possible. You do not want to let this problem sit because it could lead to a serious problem. For instance, if your garage door completely breaks as a result of the spring malfunction, you are likely going to end up with a much costlier repair than if you properly maintained it. If this does happen, you are going to want to give a professional garage door repair company (like us) a call immediately. 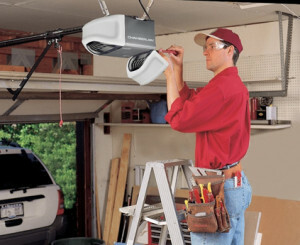 If you are dealing with a broken or malfunctioning garage door opener, you are either going to want to get it repaired or you might even need to completely replace it. 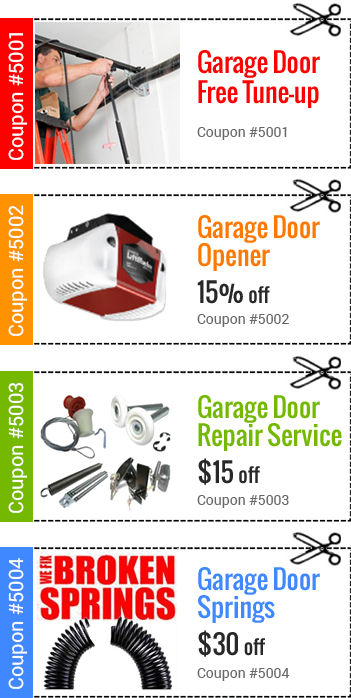 We offer complete garage door opener replacement and we will even provide an assessment so that you are able to choose the right one for your specific garage door opener requirements and needs. When shopping for a new garage door, you are going to want to be sure that you find one that is going to fit your home and your needs. Different doors are going to offer you various design, color, insulation, and size choices. Therefore, you will want to be sure that you are effectively making the right choice. The good news is that we have all of the expertise at Home Garage Door Repair Lakewood that you could possibly need if you require help in making the right decision. You want to find the door that is going to give you the right kind of insulation. After all, insufficient insulation can end up costing you an arm and a leg. That is why it is so critical to make the right choice when you are selecting your next garage door. Also, the safety and material choice is going to be of concern, as well. You want to be sure that you are looking at a garage door that is going to offer you complete safety if you have kids at home. These safety features include pinch resistant garage doors and tamper resistant bottom brackets. Also, you will want to try to find a door that is going to be made up of the right kind of material. That way, you can find one that not only looks great, but one that is able to function well for a long time and one that is going to offer the kind of aesthetics that you want in a garage door. One of the best things that you can do when you are the owner of a garage is look and listen to it often. A garage door’s look and sound will often tell you a lot about the function of the actual door. If you notice something is off, it likely is. If you notice something that is rattling or moving a lot, you might simply need to tighten the hardware such as the roller brackets and the bolts. 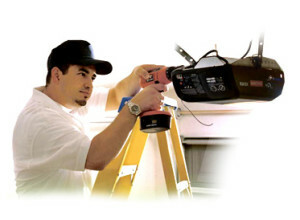 As you can see, garage door repair is something that you are going to want to keep in the front of your mind. The fact is, you can avoid a lot of costly problems by routinely checking your garage door for signs and symptoms of something wrong. If you do happen to experience a problem, give us a call and we will get your garage door functioning again in no time. Copyright © 2016 Home Garage door pros, All Rights Reserved.